 There are lots of lawn care services in the Atlanta area, but none can compare to the personalized service of All Turf Lawn Care. 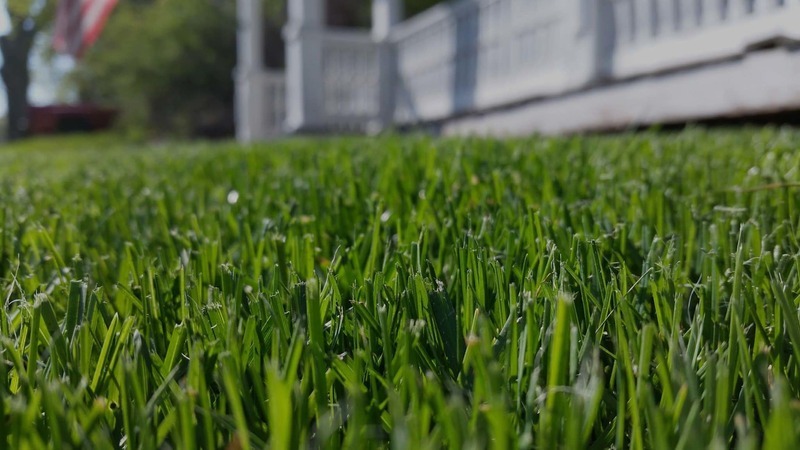 As a family-run business, we are able to work closely with our customers to provide them with a lawn care experience that is truly second to none. 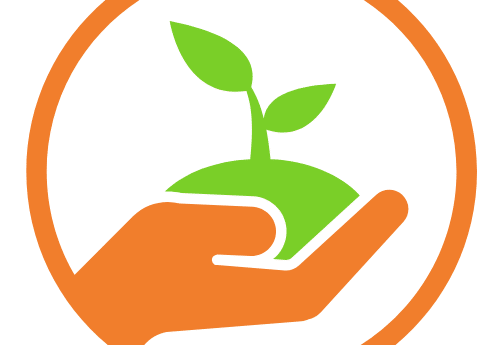 Our comprehensive lawn maintenance programs consist of services such as pre- and post-emergent herbicide application; fungicide application; weed, broadleaf, and crabgrass control; fertilizer and limestone application; fire ant control; tree and shrub maintenance; mosquito defense; and more. One of the great things about working with All Turf Lawn Care is our attention to detail. We don’t just push a single cookie-cutter lawn care program onto all of our customers, regardless of their needs. 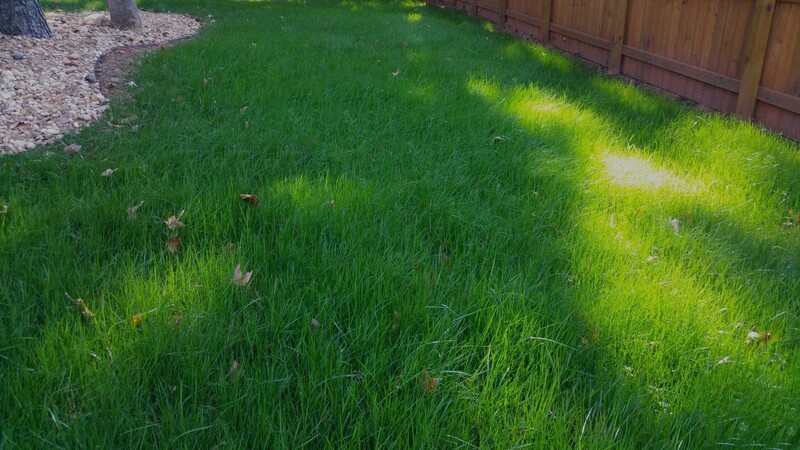 Instead, we take the time to perform stringent chemical analysis of your lawn to determine exactly what type and how much of each chemical is required to achieve your lawn care goals. We then create a completely custom lawn care program to perfectly suit your needs and your budget. To get started with your comprehensive lawn care service, contact All Turf Lawn Care today and request a free, no-obligation consultation at your Atlanta home or business.